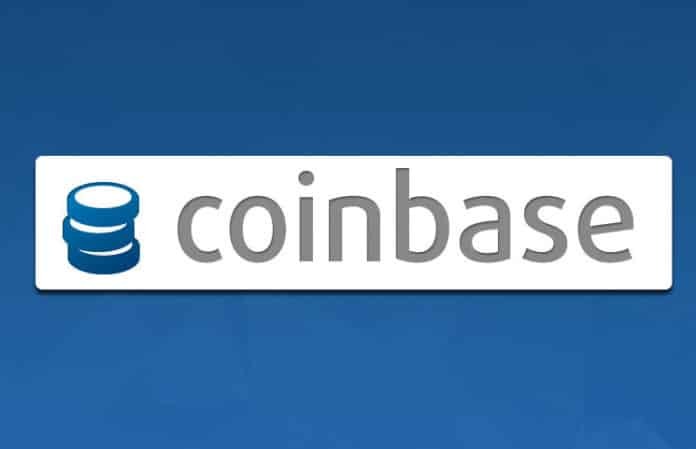 Coinbase, the leading United States-based cryptocurrency exchange, announced that it would execute a series of changes in the market structure for its professional trading platform, Coinbase Pro. The proposed changes, which were announced in a blog post by the company, are made with an objective to improve liquidity, enable better price discovery for trading and make the price movements smoother. As per the post, such changes shall lead to a more efficient market and enhance the trading opportunities for all of its customers. – Next, on the Updated order maximums, the company stated that “We periodically review our maximum order size, which is designed to mitigate the impact of large orders on market liquidity. The latest order maximums can be found on our markets summary page. – On the Updated Tick sizes the post stated “the tick size of a market is the minimum increment between orders. We will be decreasing the tick size on the following 5 books: ETC-USD, ETC-EUR, ETC-GBP, LTC-BTC, ETC-BTC”. SIX opens its doors for digital currency.